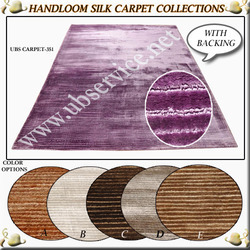 Our range of products include hand loom woolen carpet, handloom woolen carpet, printed viscose carpet, printed hand loom carpet, hand loom silk carpet and tie- dye handloom carpet. We are a pioneer supplier of a range of superior quality hand loom woolen carpet, which are procured from our reliable sources. 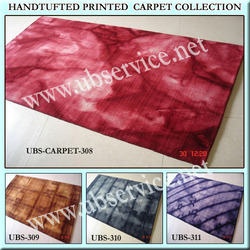 available at competitive rates, colors and sizes, we ensure that the material used in making the carpet is of high quality, rich in texture and 100% woolen. 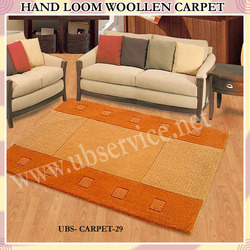 Our company offers a range of supreme quality hand loom woolen carpet at competitive rate to our esteemed clients. 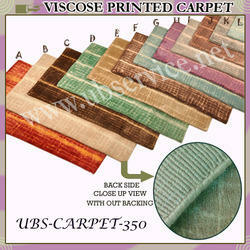 We procure best woolen carpet from our trusted manufacturers. high quality raw material is used in the making of rectangular shape hand loom woolen carpet, which is 100% woolen in nature. 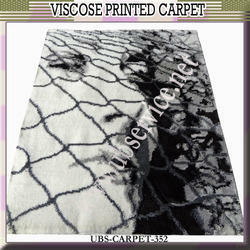 Printed hand loom carpet collection. 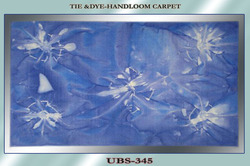 Hand loom silk carpet collection-351.